Home » Dinnerware & Mugs » Specialty Servingware » Stackable Fry Cone, 5" dia. Stackable Fry Cone, 5" dia. 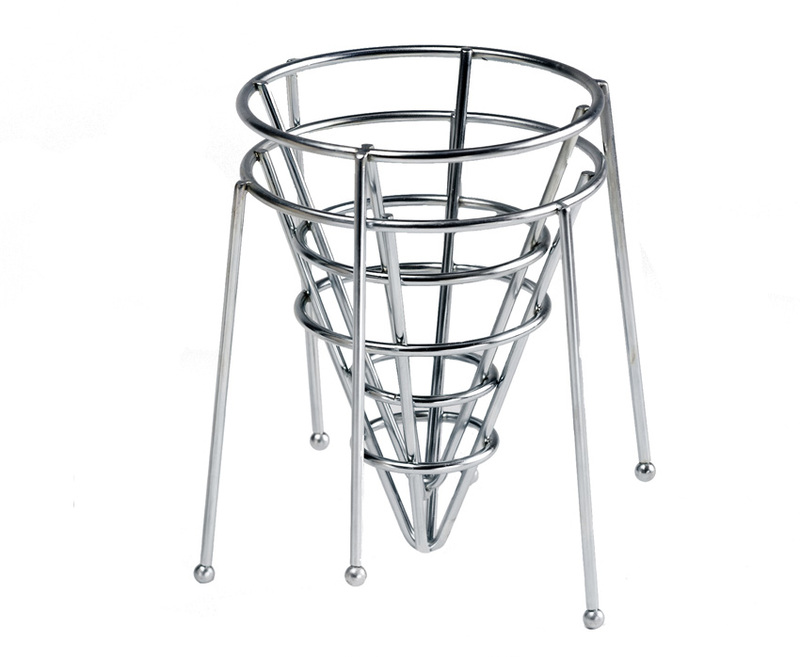 Stackable Wire Cone, 5" dia.